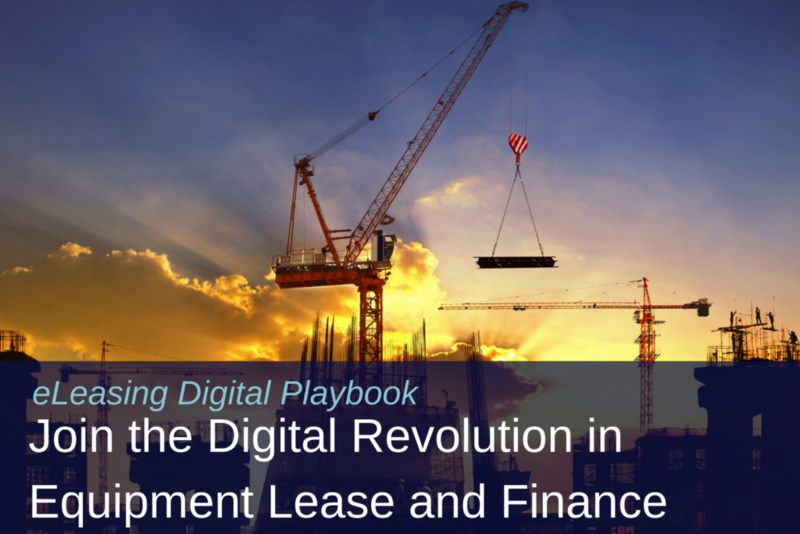 A fully digital transaction management (DTM) solution provides greater benefits for firms in the equipment lease and finance space and enables improved customer user experience, enhances operational efficiencies and eliminates paper-related transaction costs. 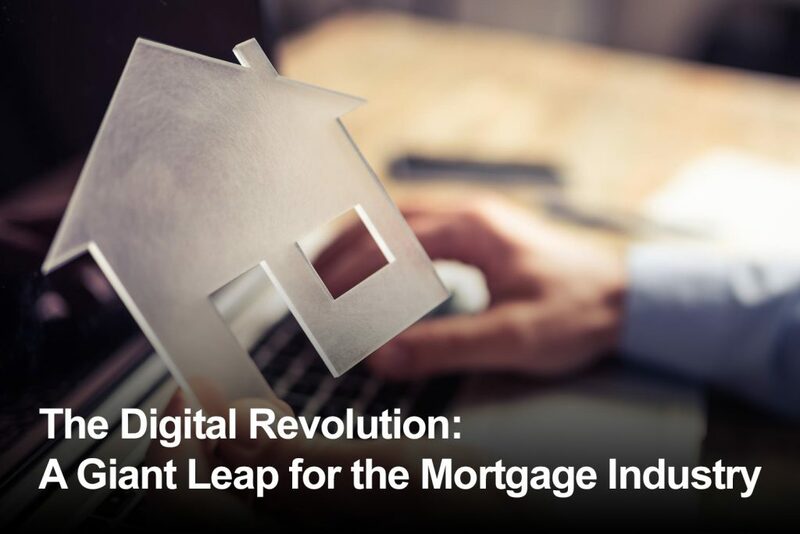 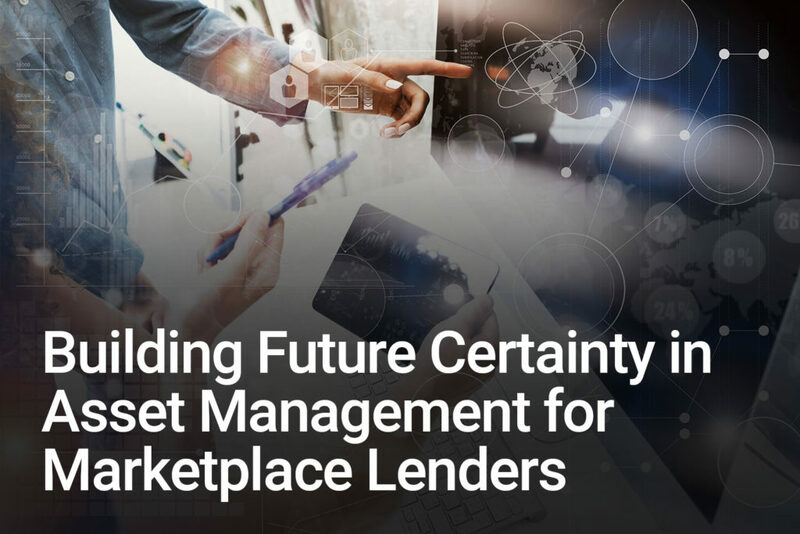 This overview of digital mortgage will explore the various elements in the process, evaluate the state of industry acceptance, and steps to ensure broad adoption. 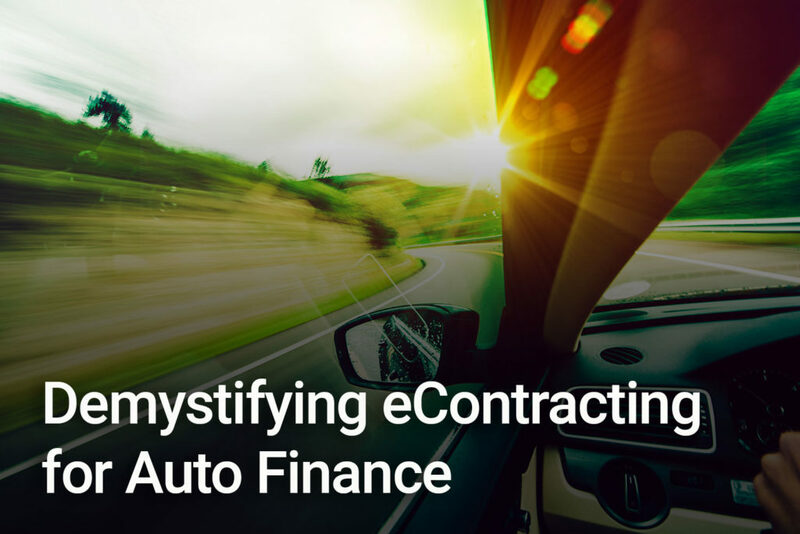 While leading automotive financing companies have used eContracting to drive major benefits in terms of both profits and streamlined operational performance, there are many facets that need to be taken into account.